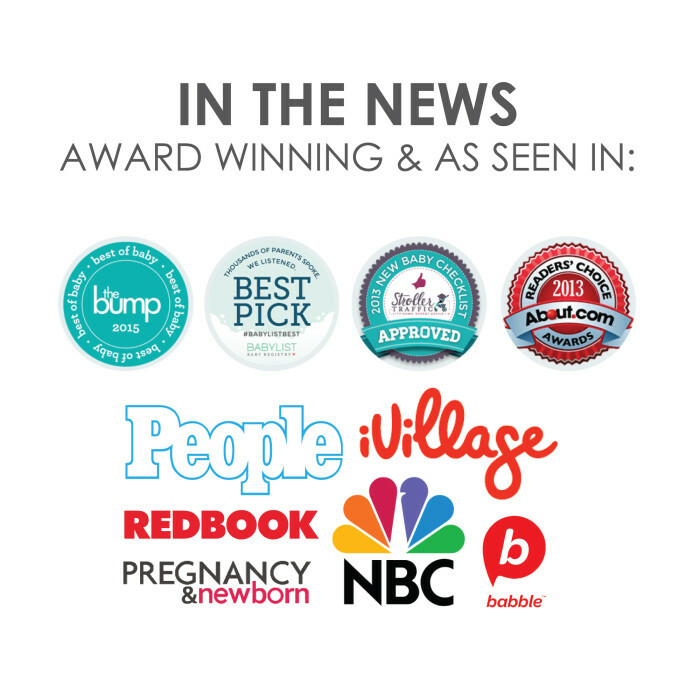 The Baby K’tan PRINT is made of a 100% natural cotton patterned with beautiful vibrant prints and is buttery soft to touch. 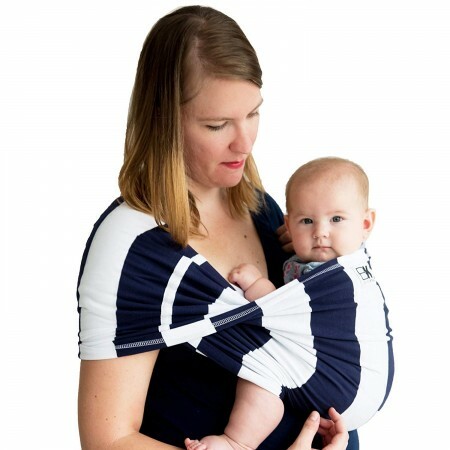 The carrier’s unique one-way stretch and soft fabric offer you and your little a wonderfully cozy hold. 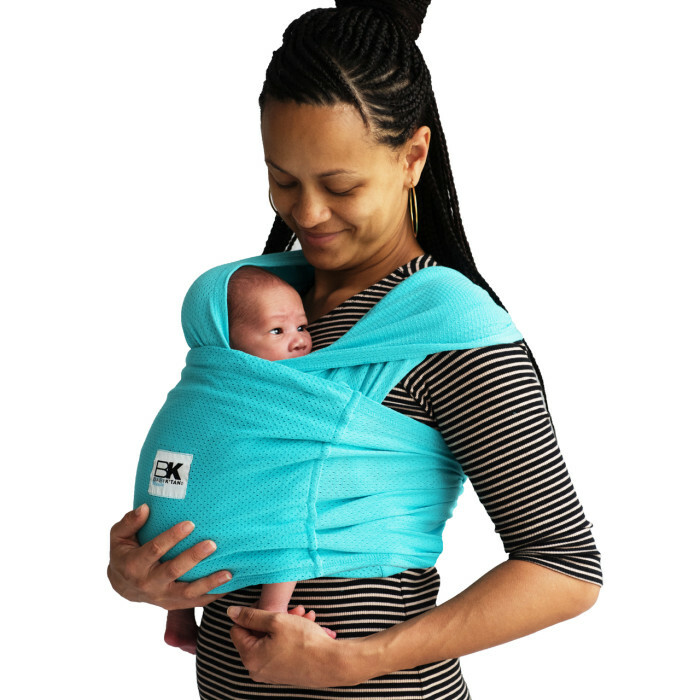 Pair the Baby K’tan wrap with a teething necklace or a Baby K’tan Diaper Bag! SKU: N/A. 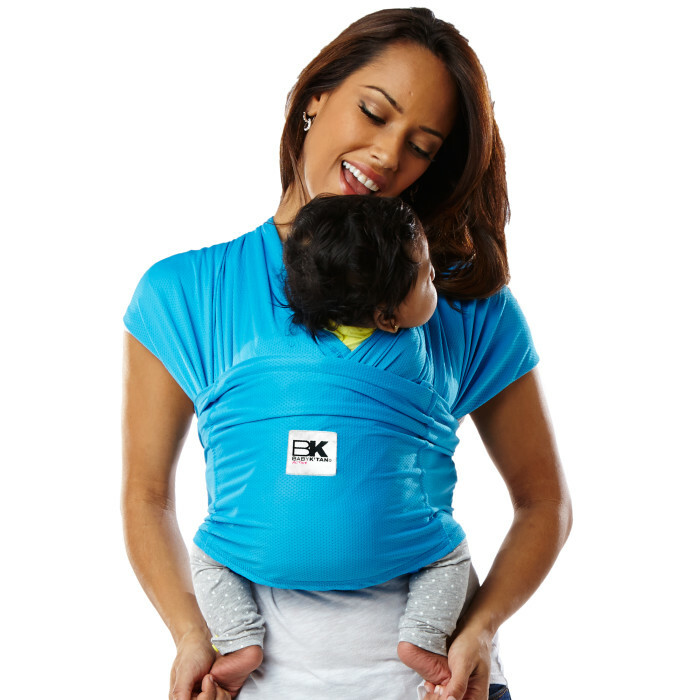 Category: Baby K'tan baby carrier. 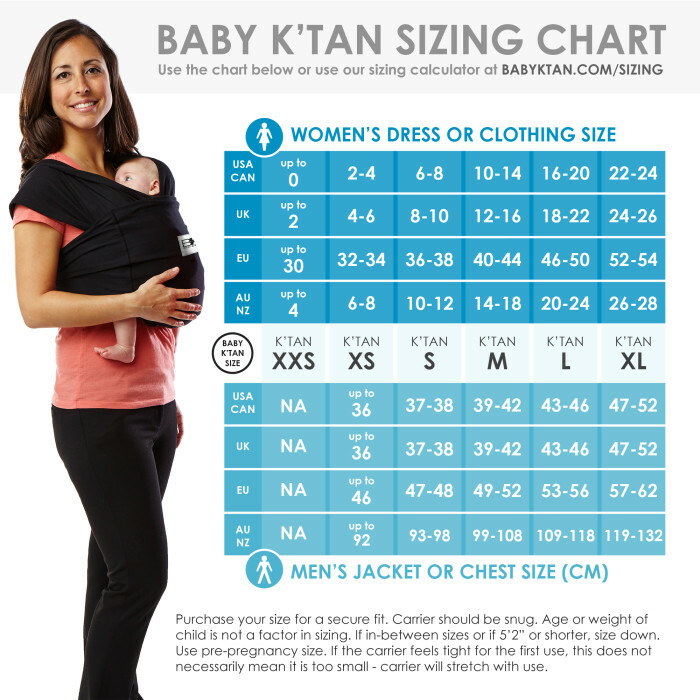 Tags: active baby carrier, active carrier, attachment parenting, baby carrier, baby gear, Baby K'tan, baby k’tan active carrier, baby k’tan breeze carrier, baby k’tan organic carrier, baby wearing, babyktan, babywearing, breathable, breathable carrier, breathable fabric, breathable infant carrier, breatheable, breeze carrier, cotton carrier, easy to use, front carrier, infant carrier, on the go, simple, sized carrier, sling, sling carrier, smart, Smart. Simple. 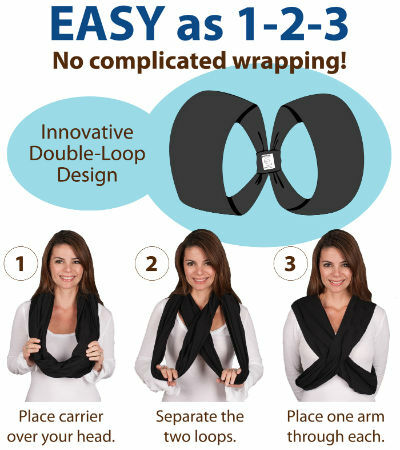 Stylish., stylish, travel carrier, wrap, wrap carrier. 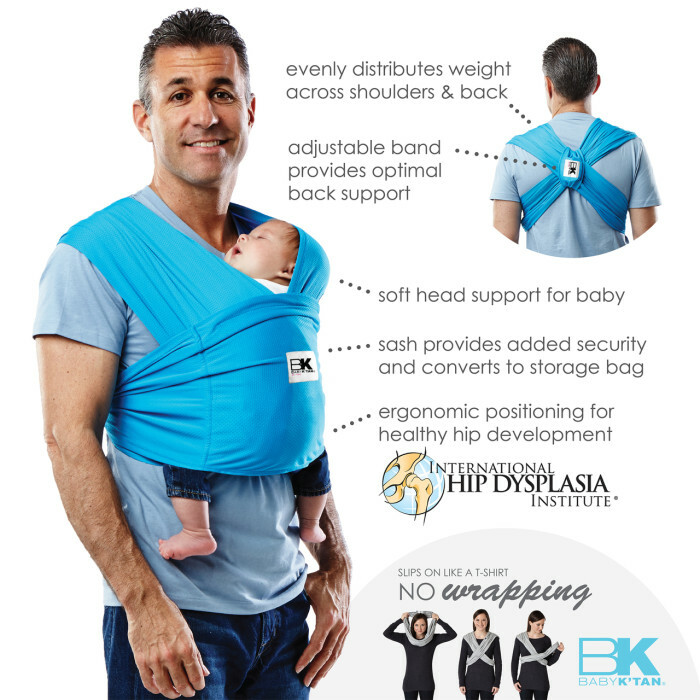 The Baby K’tan PRINT Baby Carrier is a wrap-style carrier without all of the wrapping. 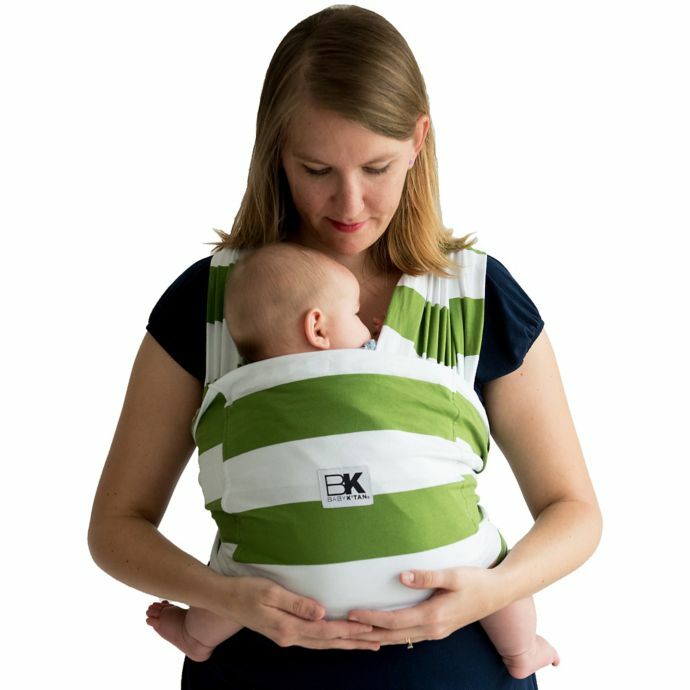 The PRINT Baby Carrier offers the same great features and benefits as the original Baby K’tan Baby Carrier, and is made of a 100% natural cotton that is buttery soft to the touch. 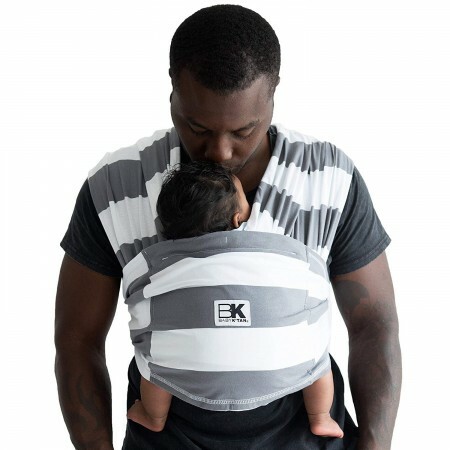 Sized to fit wearer, the Baby K’tan PRINT Carrier slips on easily like a t-shirt to comfortably carry baby from newborn to toddlerhood. 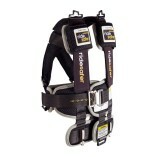 Its patented double-loop design is lightweight and compact like a sling, yet supportive like a structured carrier. 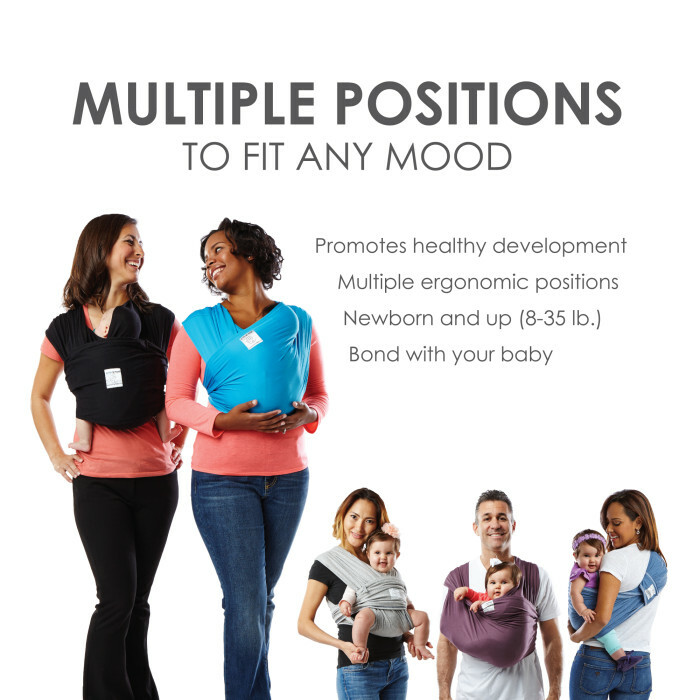 Offering multiple positions, the Baby K’tan PRINT Baby Carrier provides security for carrying baby and privacy for mom while nursing. 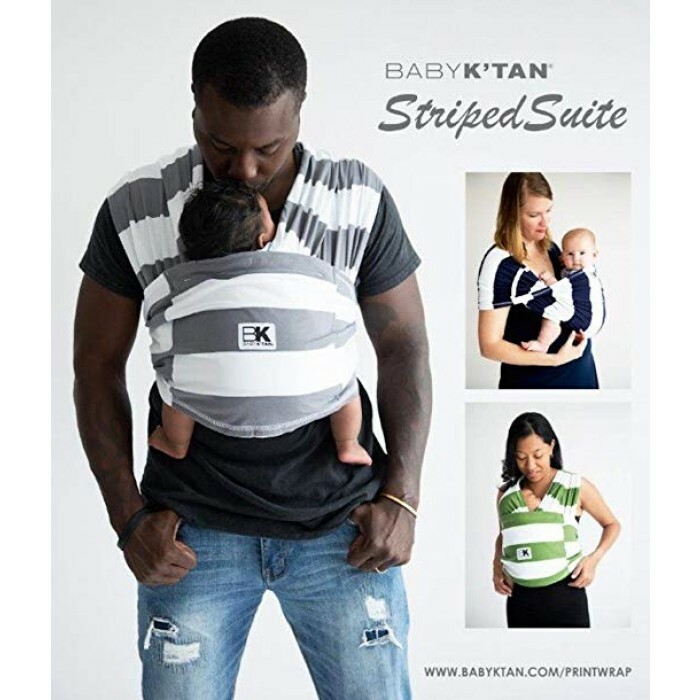 Available in multiple colors, the Baby K’tan PRINT Baby Carrier is machine washable, dryer safe, and comes with a matching sash that converts to a carrying bag.